There are a plethora of Down syndrome groups on Facebook. There are groups for IEP help, education, conferences, connections, blogs, siblings and more. 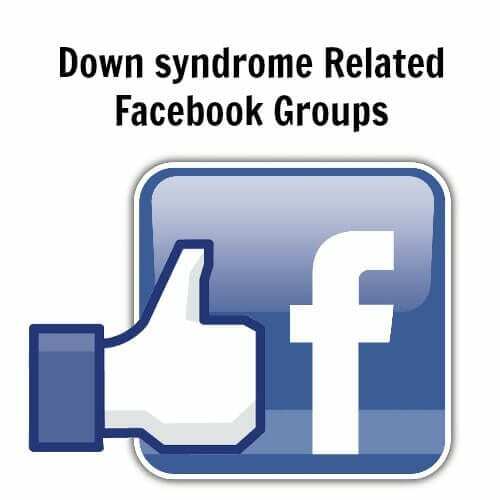 Facebook is a major source of connection for parents within the Down syndrome community. Unfortunately, many of the groups in the Down syndrome community have had to become “secret” because of internet trolls. That means that I might link to them here, but if you go searching for a secret group, you won’t find it. The groups that I will link to below are primarily closed groups, which means that you will need admin permission to join.